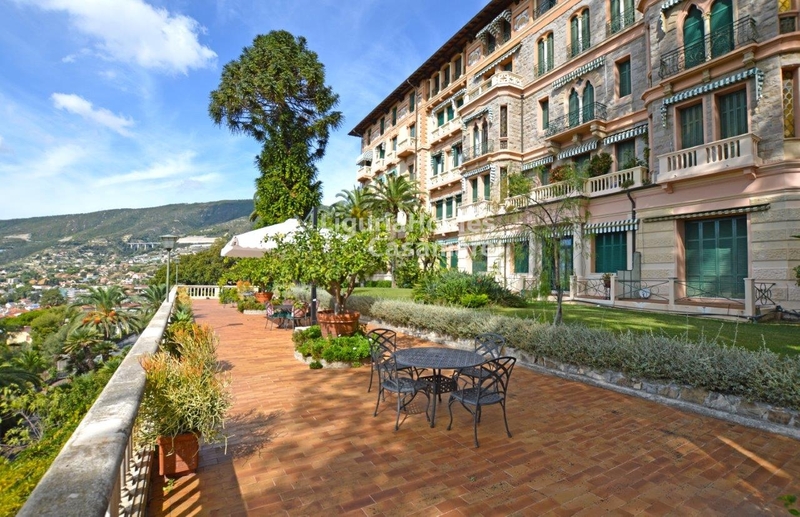 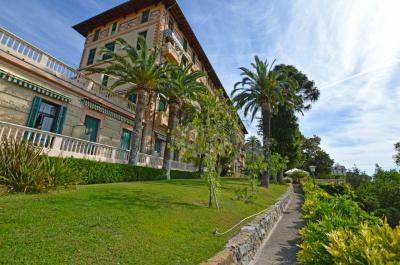 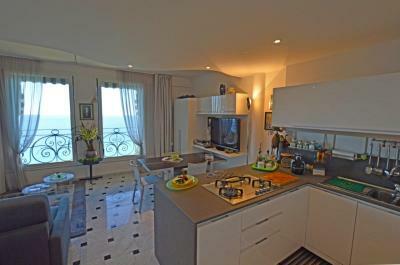 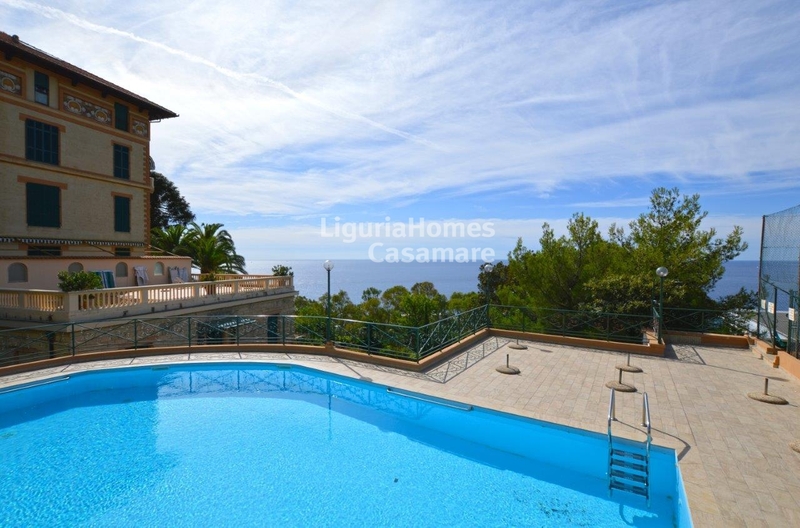 Just few steps from the center of Ospedaletti, this one bedroom Apartment is situated into a luxury period villa with pool, tennis court and concierge service. 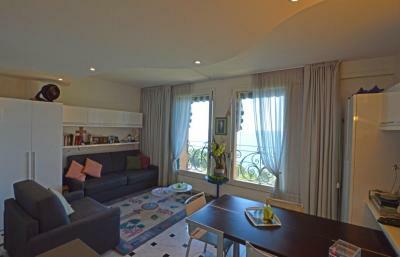 Accommodation includes: entrance hall, living room with kitchenette, bedroom, walk-in-closet and a bathroom. 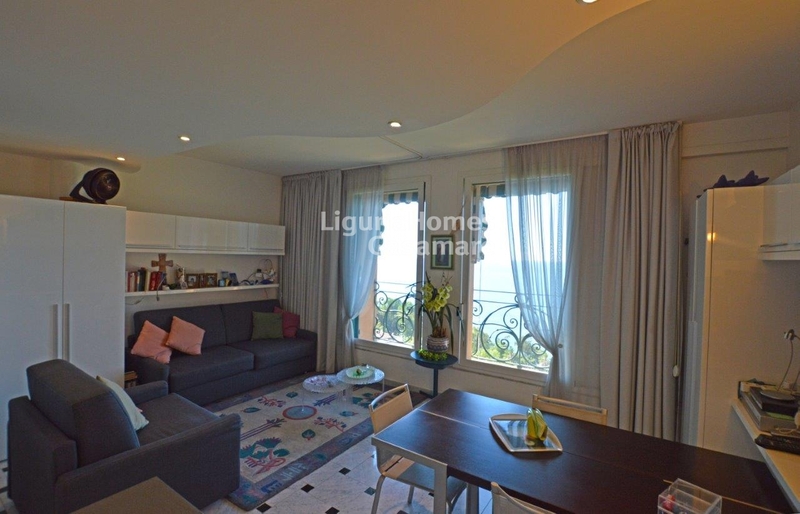 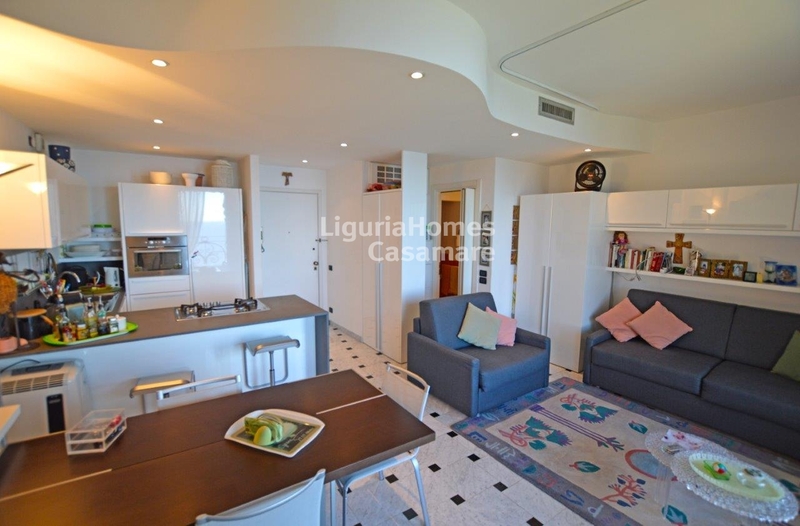 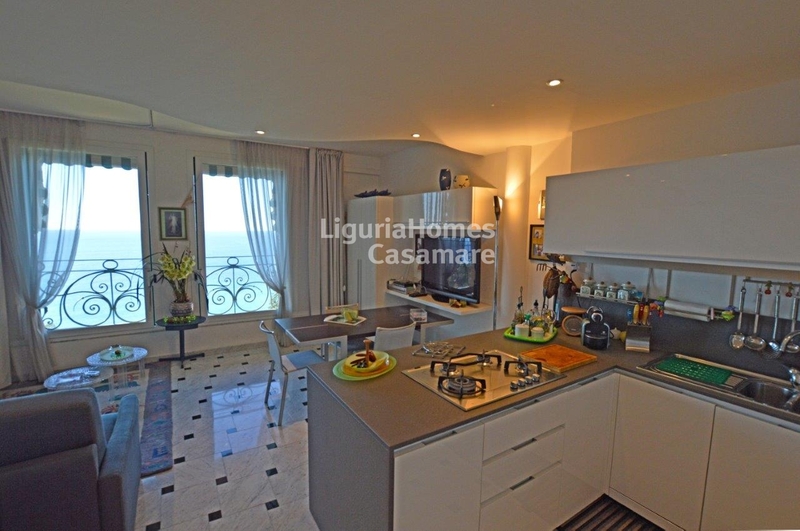 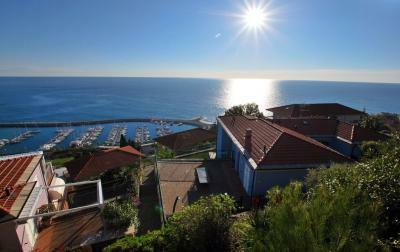 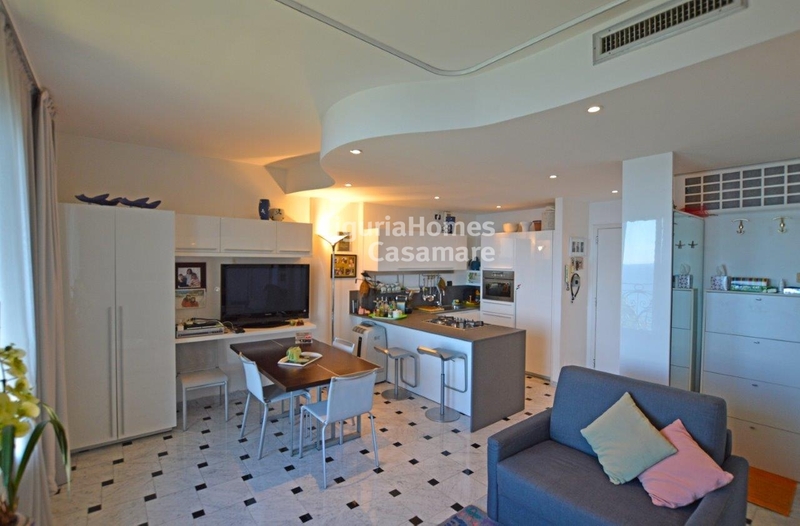 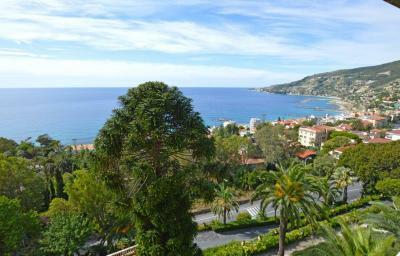 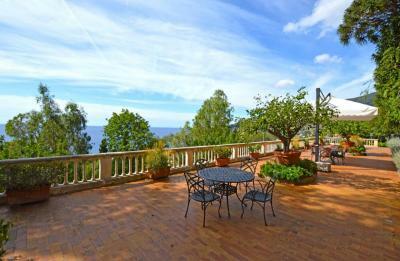 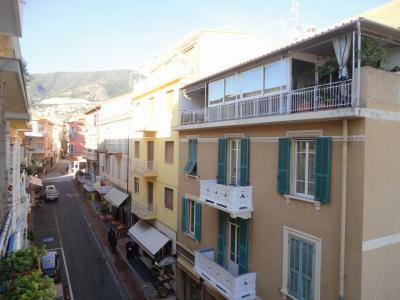 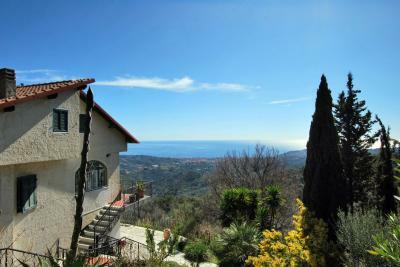 This one bedroom Apartment in Ospedaletti is in a good position and it enjoys the park of approx 3000 m2 and the panoramic view overlooking the sea and the village of Ospedaletti.